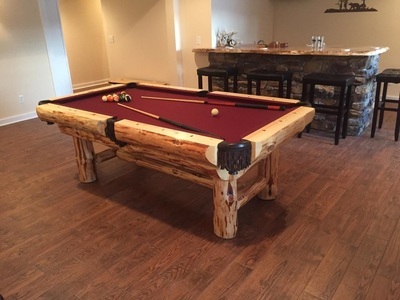 ​Our craftsmen have extensive log furniture knowledge and proven woodworking techniques. 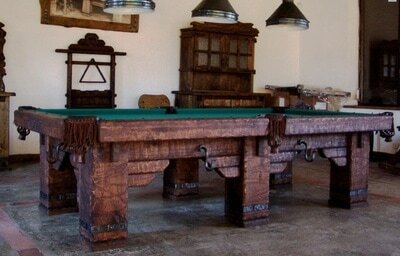 We take great pride in tables handcrafted with expert accuracy and loving care. 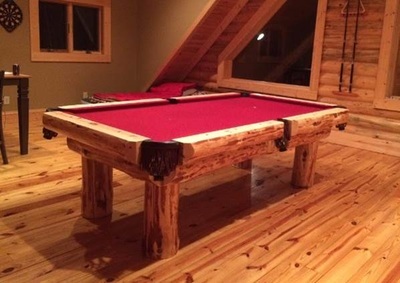 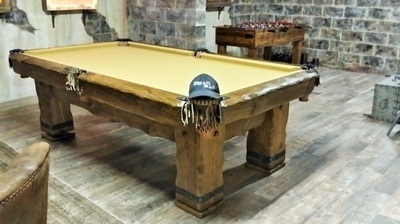 Custom woodworking using a variety of proven old-fashioned construction techniques in order to create the perfect log pool table. 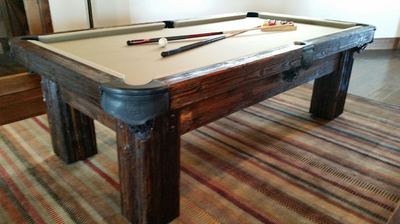 These unique pieces are built tough like quality antiques from yesteryear. 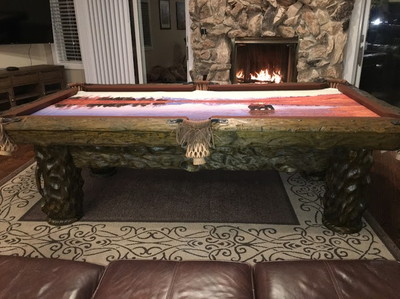 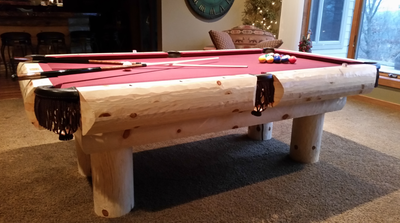 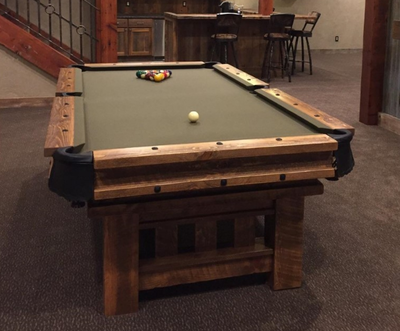 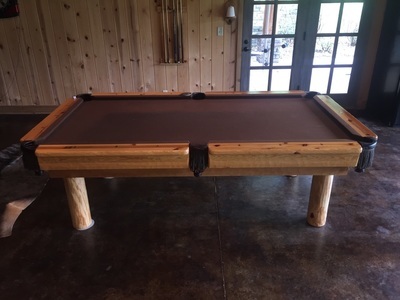 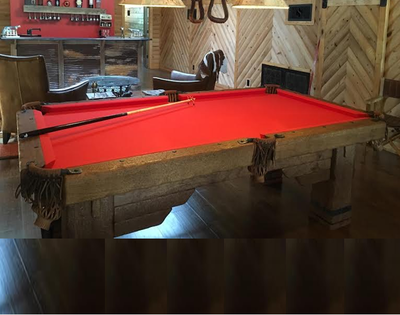 ​We believe the best testimonial is the beautiful photos our customers send us of their table and billiards room to show how much they love their new log pool table. 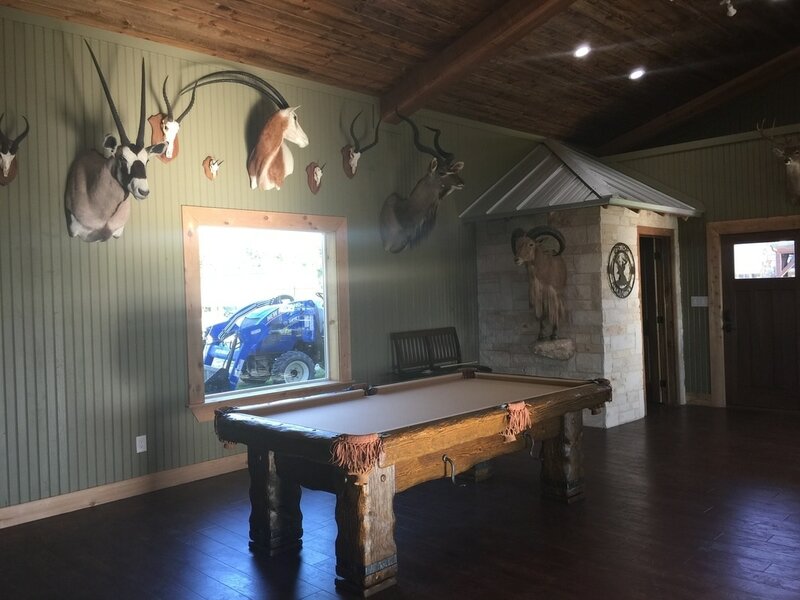 We hope you enjoy browsing our pictures. 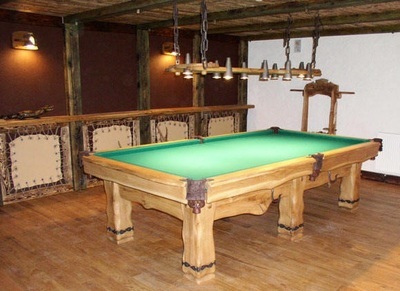 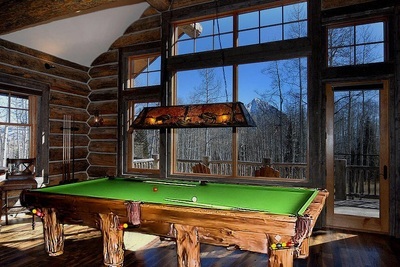 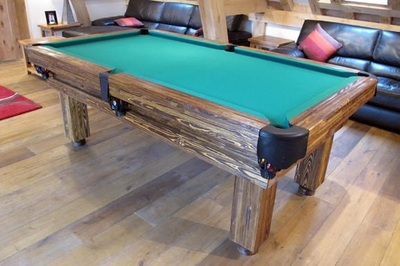 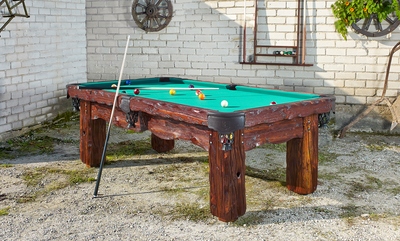 ​Whichever log cabin pool table you choose, the same quality, love, and construction goes into each and every table. 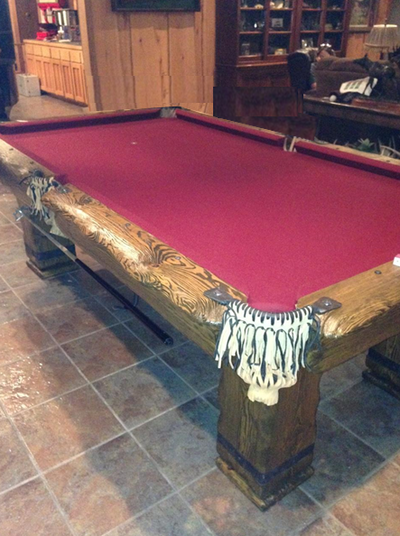 So pick the style you like with confidence knowing it is the very best!